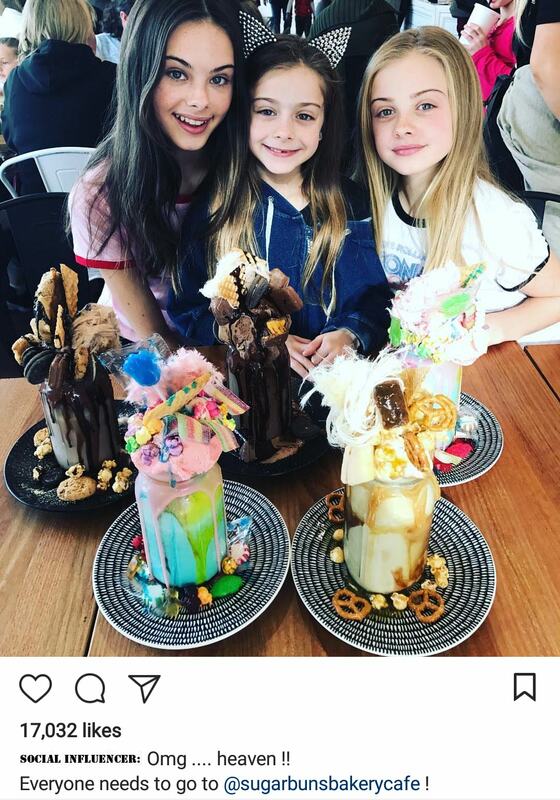 There is no milkshake creation that is off limits! 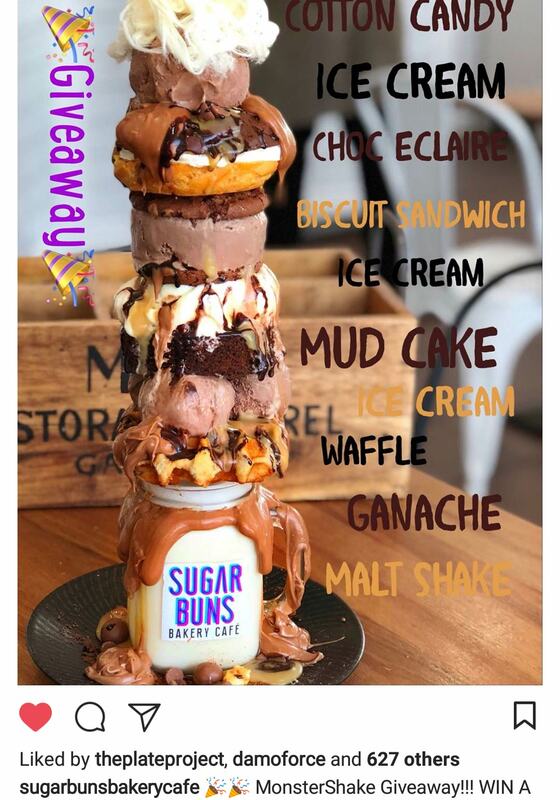 Sugar Buns Bakery Cafe was after social media growth, engagement and brand awareness. They already had the product and the customer base, but wanted to expand from their local area to a wider audience. Starting with a few influencer posts, we started seeing growth almost instantly and grew both Facebook and Instagram’s fan base by over 1,000 users within the first month. 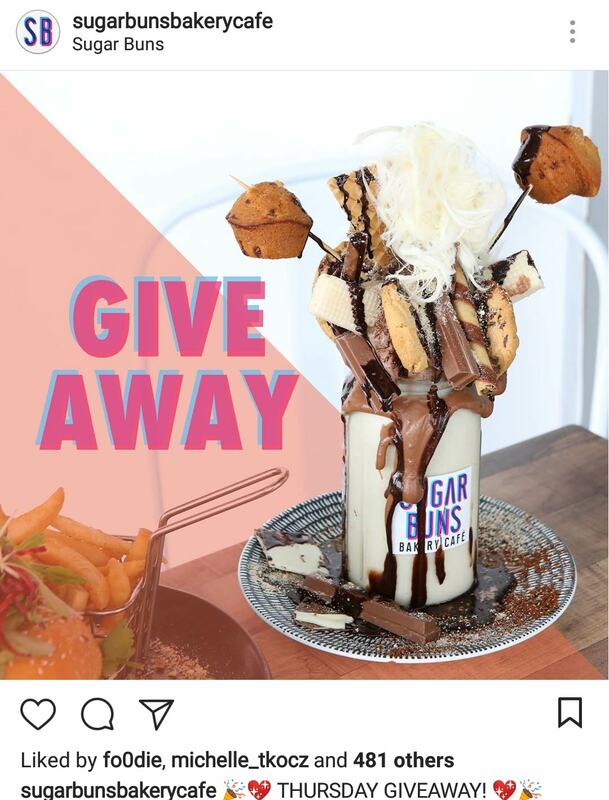 To keep the momentum and growth strategy going strong, we ran giveaway competitions every single week both internally as well as through our food blogger network for the following 2 month period. 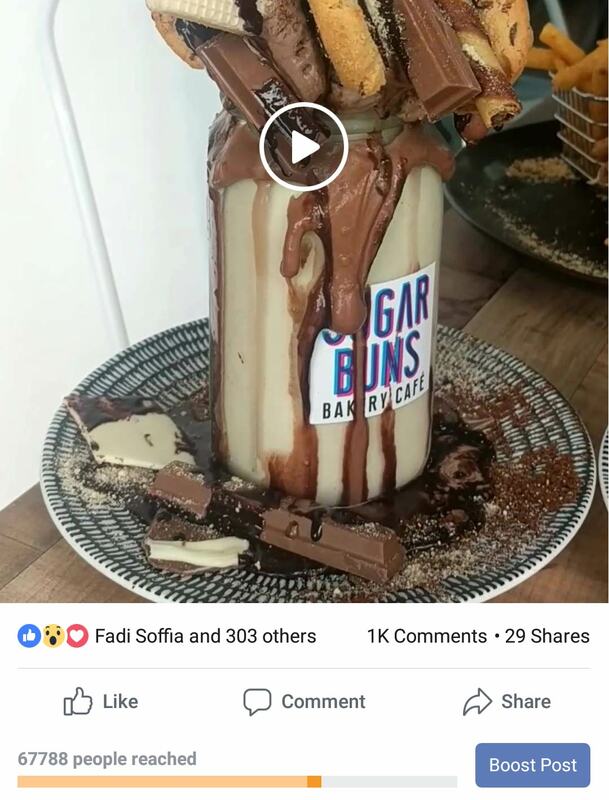 Not only did Sugar Buns see growth in social media presence, but saw an influx of NEW customers through the door. With the now consistent and regular posting on social media, the second Sugar Buns is well on its way.